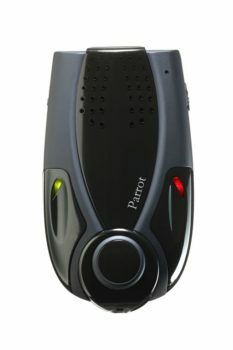 Parrot CK3000 Evolution advanced Bluetooth hands-free car kit.  Parrot CK3100 LCD Bluetooth hands free car kit with black and white LCD display. Parrot MKi 9100 stereo Bluetooth car kit with OLED screen. 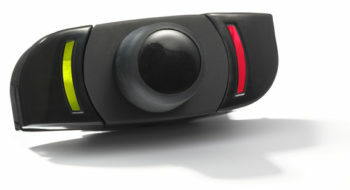 Parrot MKi 9200 Bluetooth hands free car kit. Parrot MINIKIT portable Bluetooth hands free car kit and speakerphone.